All boxes are factory sealed and items packed inside are not inspected. 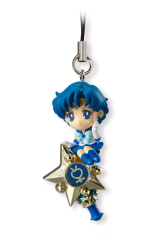 We cannot guarantee packaging condition of the individual items packed within the box. 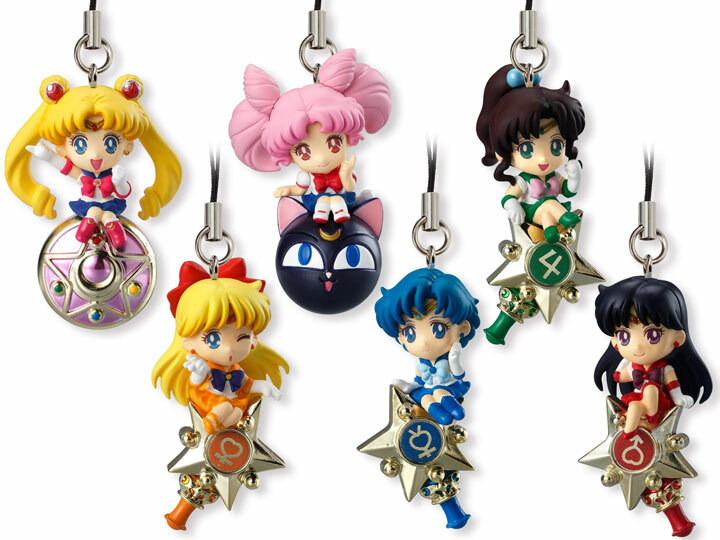 This box consists of five different figures and will contain duplicates. 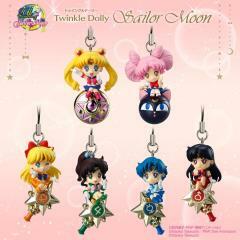 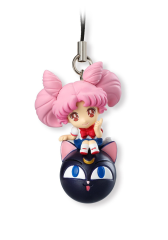 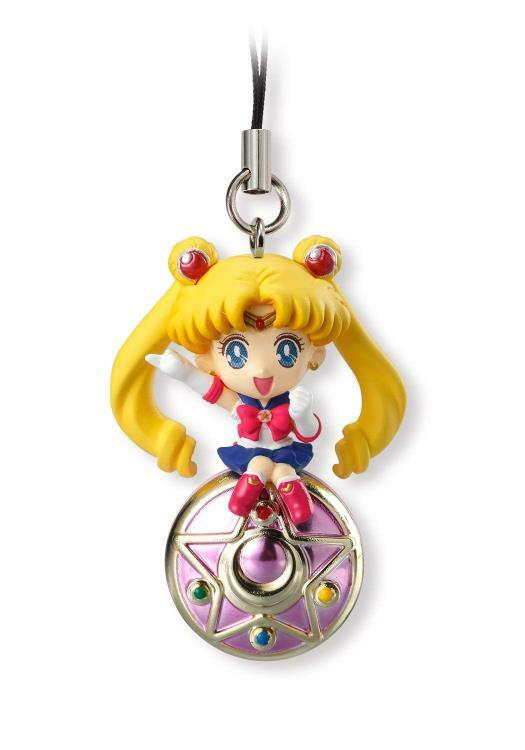 The Sailor Moon Twinkle Dolly figures are attached to a nylon strap that can be hung on anywhere from phones to bags! 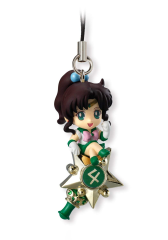 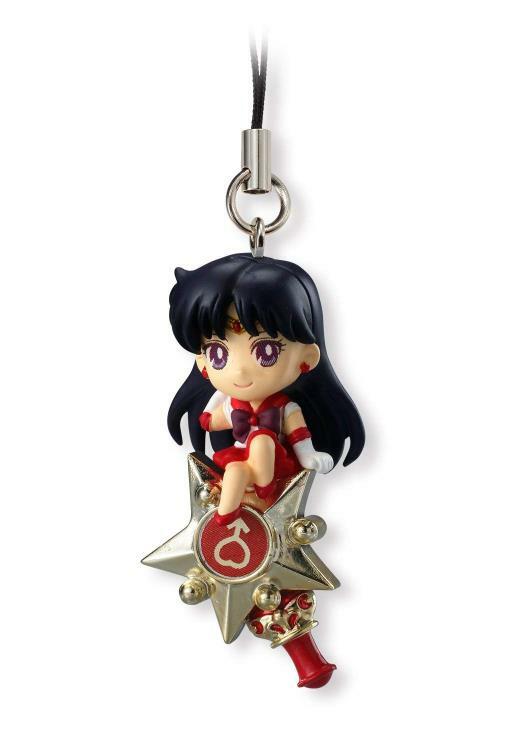 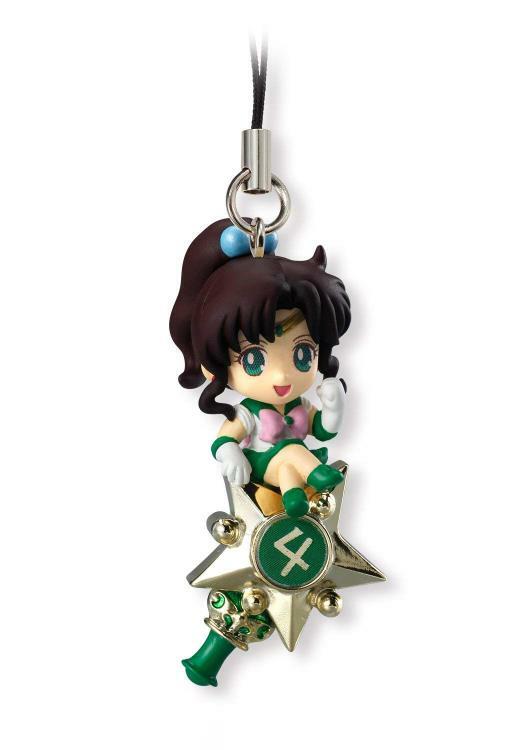 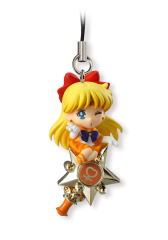 Volume 1 assortment contains Sailor Moon, Sailor Chibi Moon, Sailor Mercury, Sailor Venus, Sailor Jupiter, and Sailor Mars suspended on their transformation devices.